The functionality and flow of PALPACK, Paltrack’s comprehensive packhouse management solution with built-in packing material inventory control, packer performance management and ”one-label”. On-demand label printing provides the ability to print carton labels at packing stations by selecting the packer and fruit specification options for that packing station on a touch screen. The carton label is then printed automatically on a printer linked to the station. With this “one-label”; marking requirements are satisfied, the carton is serialized and the packer is identified. In the process, label waste is minimized and through using Carton Scanning the accuracy of the pallet label is improved. RF Carton Scanning functionality allows for the scanning of cartons onto pallets and once full, the system generates an accurate pallet label. Each carton scan is validated against pre-defined business rules that governs pallet composition. 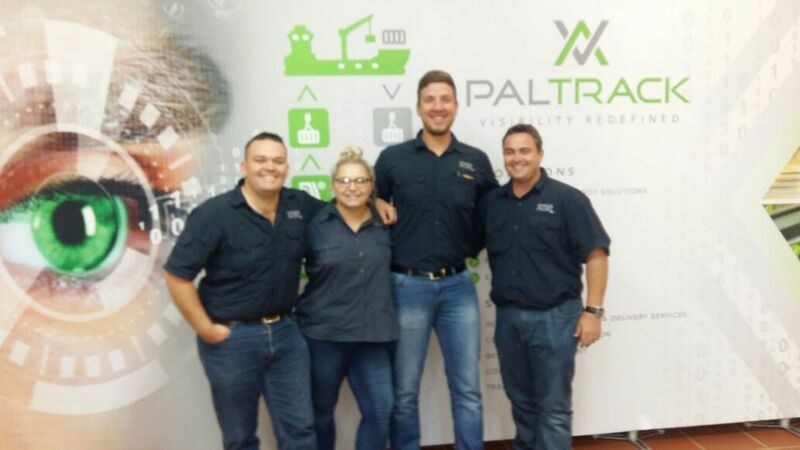 PALINFO, Paltrack’s survey tool that enables standardized data collection. Examples include scouting, quality control, estimates and field staff management. PALPACK (Grapes) – a PALPACK extension for the grape industry that is aimed at assisting packers to reach target weights for cartons and punnets. The solution provides a visual aid to guide the packers and integrates with the scales at the pack stations. Paltrack has recently developed a PALPACK (Veg) solution to service the potato and onion packhouse environment. The solution will be expanded; to accommodate various other vegetable types and to include pre-packing functionality.